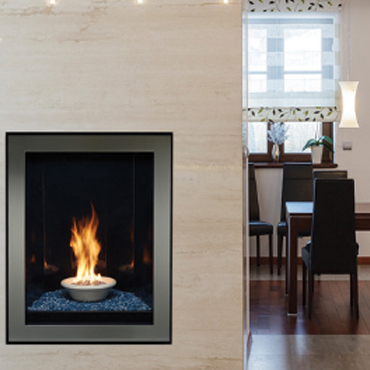 THE 5660 IS A VERSATILE UNIT WHICH CAN BE A INSERT FOR YOUR FIREPLACE OR WITH THE ADDITION OF A ZERO CLEARANCE ENCLOSER CAN BECOME A CONTEMPORY WOOD FIREPLACE. THIS UNIT @ 50,000 BTU’S CAN HEAT UP TO 2200 SQ. FT. AND COMES WITH OR WITHOUT A BLOWER SYSTEM. 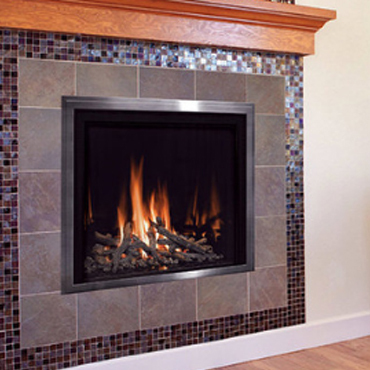 MENDOTA IS ONE OF THE BEST BUILT AND MOST EFFICIENT GAS FIREPLACES ON THE MARKET. 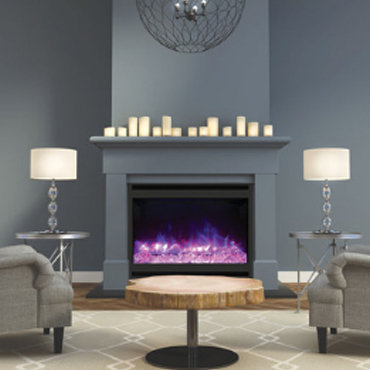 THIS FIREPLACE IS A TRUE ARCH WITH SEVERAL FRONTS TO ADD TO YOUR DÉCOR ALSO COMES IN A SMALLER MODEL.THIS IS A BEAUTIFUL FIREPLACE FOR ANY SETTING. 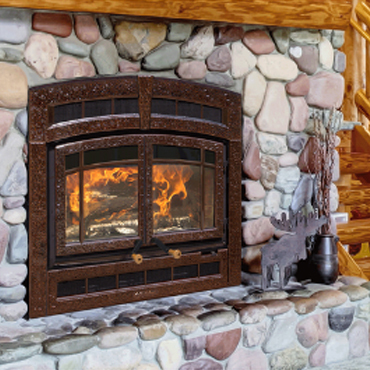 THE GREENBRIAR IS 74.8% P4 EFFICIENT WITH A RANGE OF 15,800 TO 50,000 BTU’S CAPABLE OF HEATING AROUND 1200 TO 2400 SQ.FT. THE DXV SERIES VARIES FROM 71.5 TO 79% P4 EFFICIENT WITH A RANGE OF 10,000 TO 60,000 BTU’S CAPABLE OF HEATING AROUND 1600 TO 2800 SQ.FT. DEPENDING ON SIZE OF FIREPLACE. 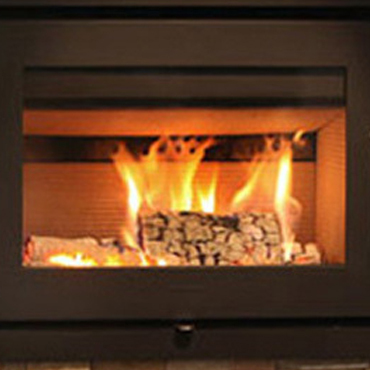 THE FV41 IS 73.9% P4 EFFICIENT WITH A RANGE OF 18,000 TO 29,000 BTU’S CAPABLE OF HEATING AROUND 1500 SQ.FT. 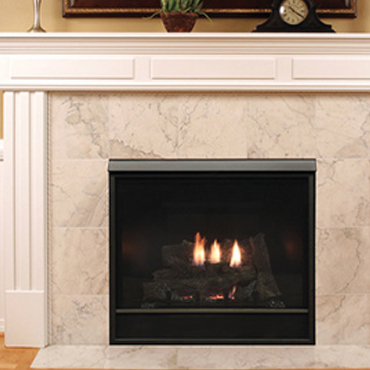 MENDOTA IS ONE OF THE BEST BUILT AND MOST EFFICIENT GAS FIREPLACES ON THE MARKET. THIS LINEAR STYLE COMES IN TWO SIZES A 39″ & 47″ AND IN BOTH TRADITIONAL AND CONTEMPORARY FINISHES WITH A VAST AMOUNT OF ACCESSORIES TO CHOOSE FROM. 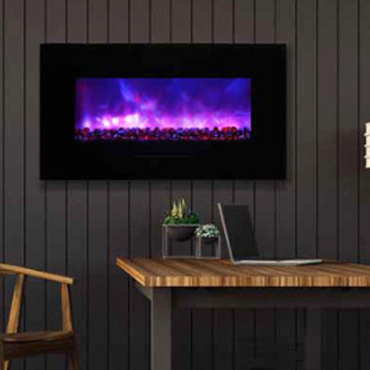 THE ML39 IS 77.3% P4 EFFICIENT WITH A RANGE OF 23,000 TO 34,250 BTU’S CAPABLE OF HEATING AROUND 1700 SQ.FT. 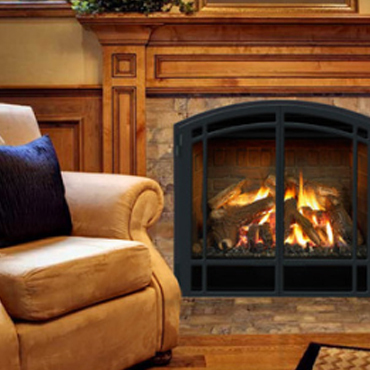 THIS FIREPLACE IS 74% P4 EFFICIENT WITH A RANGE OF 14,000 TO 44,000 BTU’S CAPABLE OF HEATING AROUND 2200 SQ.FT. 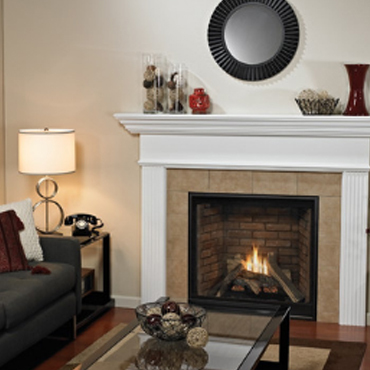 THE DELUXE CF COMES IN 32″,36″ & 42″ SIZE’S THESE ARE A ENTRY LEVEL LINE OF FIREPLACES WHICH ARE GREAT FIREPLACES FOR SMALLER AREA’S OF YOUR HOME. THESE ARE MILLIVOLT UNITS. 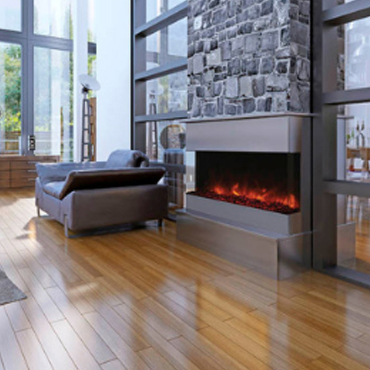 BTU’S RANGE FROM 14,000 TO 25,000 DEPENDING ON SIZE CAPABLE OF HEATING FROM 500 TO 1400 SQ.FT. 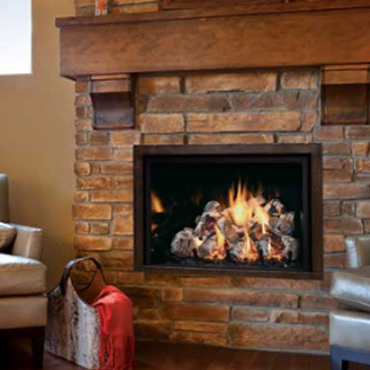 AMANTII ELECTRIC FIREPLACES ARE A GREAT ALTERNATIVE TO WOOD OR GAS. 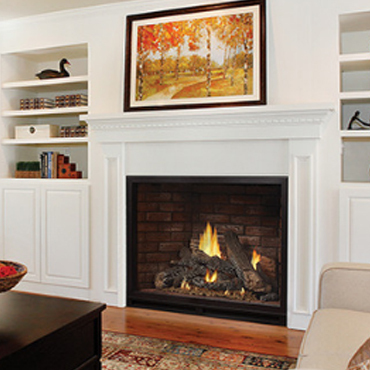 THIS UNIT HAS A 3 SIDED GLASS VIEW OF FIREPLACE. 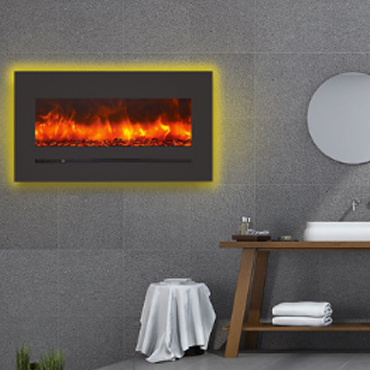 WITH STATE OF THE ART FIRE & ICE MULTICOLOR LIGHTING WITH LED LIGHT TECHNOLOGY. COMES WITH 15 PCS. LOGSET & GLASS MEDIA & REMOTE. 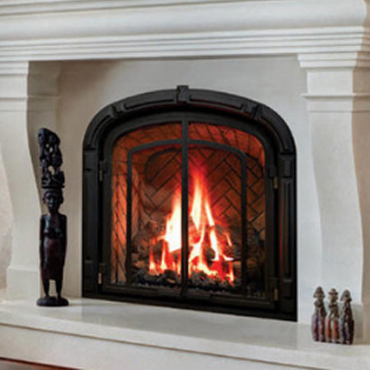 THE PREMIUM CF COMES IN 32″,36″ & 42″ SIZE’S THESE ARE A ENTRY LEVEL LINE OF FIREPLACES WHICH ARE GREAT FIREPLACES FOR MEDIUM SIZE AREA’S OF YOUR HOME. THESE ARE MILLIVOLT UNITS. 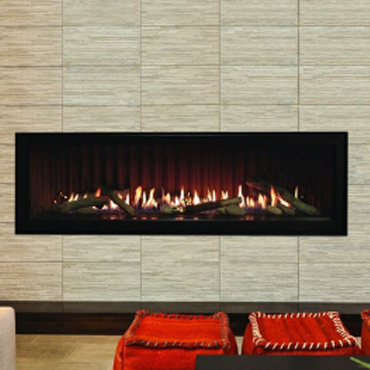 BTU’S RANGE FROM 18,000 TO 28,000 DEPENDING ON SIZE CAPABLE OF HEATING FROM 700 TO 1600 SQ.FT. 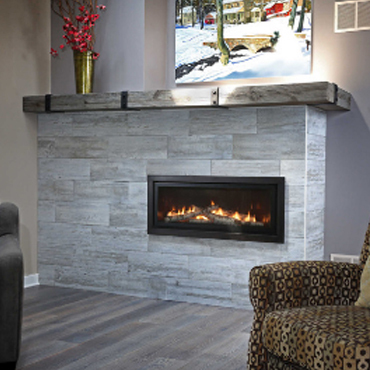 THE LUXURY CF COMES IN 36″ 42″ SIZE’S THESE ARE A ENTRY LEVEL LINE OF FIREPLACES WHICH ARE GREAT FIREPLACES FOR LARGER SIZE AREA’S OF YOUR HOME. THESE ARE MILLIVOLT UNITS. 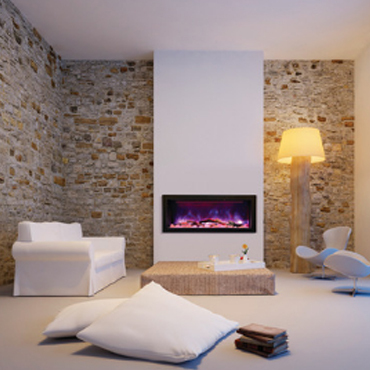 BTU’S RANGE FROM 27,000 TO 40,000 DEPENDING ON SIZE CAPABLE OF HEATING FROM 1300 TO 2000 SQ.FT. 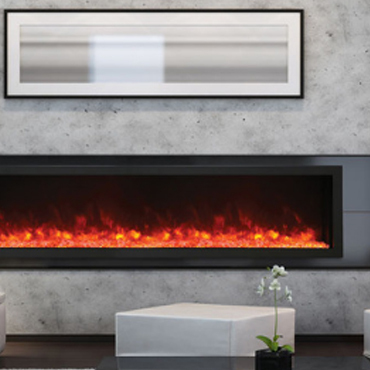 THE LINEAR LINE COMES IN 41″, 48″, 60″, 72″ SIZE’S THESE ARE A CONTEMPORARY LINE OF FIREPLACES WHICH ARE GREAT FIREPLACES FOR MEDIUM TO LARGER SIZE AREA’S OF YOUR HOME. THESE ARE UNITS. 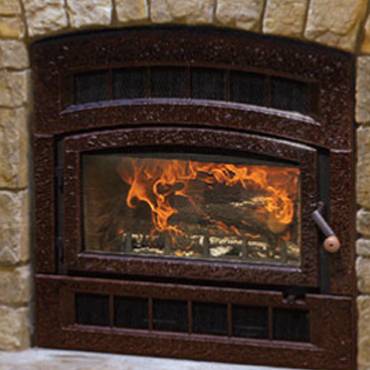 BTU’S RANGE FROM 18,000 TO 52,500 DEPENDING ON SIZE CAPABLE OF HEATING FROM 900 TO 2300 SQ.FT.